Your model number is stamped on the frame of the carburetor if you are unsure which one you need. This is the most installed carburetor on PPGs. NOTE: the WB 32 works well on most engines however larger displacement engines tend to develop a mid range flat spot or stutter. 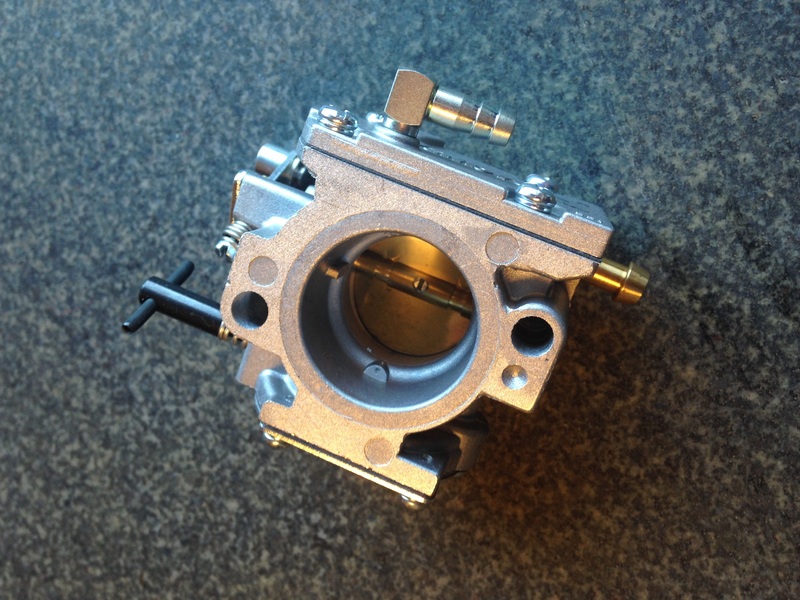 You can eliminate the issue by upgrading to a Walbro WB-37c Aircraft carburetor.The WB-37c has a brass venturi spout that acts as a crossover for the high and low jets.